Honda has long mastered the art of the hybrid car, and the Japanese manufacturer is preparing to apply its knowledge again with a brand new Honda Insight. The model will be presented at the North American International Auto Show in Detroit. 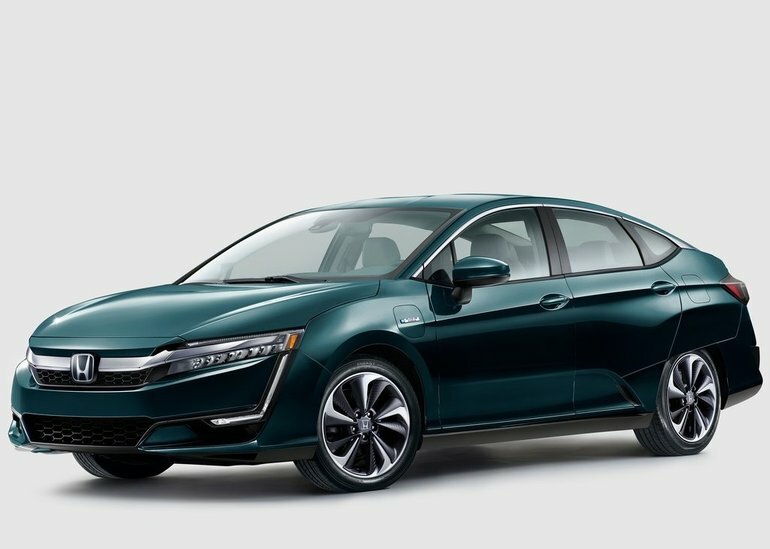 Yes, in addition to its Honda Clarity, Honda Accord Hybrid, and Hybrid PHEV, Honda will offer another electrified model to consumers who want to save when it comes to fuel. The Honda Insight will certainly be one of the most prominent models of the year. It will all begin with the world premiere of the Insight prototype, scheduled for Detroit in mid-January. A production model with the latest hybrid technologies will follow later. The first Honda Insight was unveiled in 1999, and many do not know that it was the first hybrid car to premiere in North America. While many believe that it was the Toyota Prius that started it all for hybrid cars, it was actually the small, two-door Insight. We can therefore consider it the pioneer of hybrids in North America. The first Insight had the best fuel economy in the industry when it made its debut, with an average of 4.0 litres per 100 kilometres. It used the first application of Honda's Integrated Motor Assist hybrid system. Ten years later, the second-generation Honda Insight was born. This time, Honda chose to emphasize versatility. It had five doors and room for five passengers, and still used Honda's traditional hybrid system. Next month, we will see the third-generation Honda Insight. It is not yet known what type of engine will power it, except that it will use several elements found in current hybrid engines already offered by Honda. To learn more about Honda hybrid vehicles, contact us today at Halton Honda!